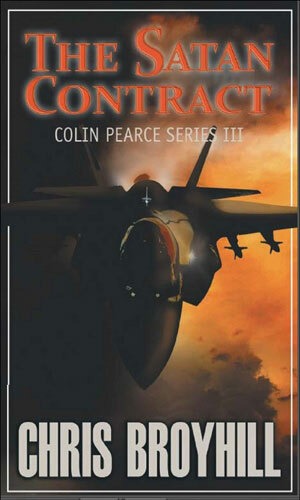 Colin Pearce is a part-time agent with the CIA. He undoubtedly would get annoyed with that description because it is, and isn't, true. He is a pilot. That's what he loves to do, it's what he has done for quite a few years, and it is what he wants to keep doing it for as long as they will let him. For a good while, they was the United States Air Force. He had attended the USAF Academy and earned his degree, commission, and wings. He served proudly and properly for some time. Then the event happened and suddenly he was not in the military any more. But he was still a pilot and still loved being so. And at the age of 50 when the first recorded adventure takes place, he is likely going to be able to stay at it for more than a few years. Unless they get him killed. The 'they' this time is the CIA because a couple of operatives in that organization learn that he is in the best position to help them out of a tight spot and they pretty well pressure him into helping. And once in, always in, apparently. In his day job, the one that he approves of and which generally pays the bills and, more importantly, does not often almost get him killed, he is a contractor pilot, taking ad hoc gigs. If some outfit has a plane and a passenger and needs a driver, he is on call and he has a small but steady clientèle so he makes a decent living. He is always, though, open to new clients because old ones go away on occasion and replacements are needed. Which is why he took the call that would change his life. As he put it, "... I’m a contractor and contractors answer their phones or they don’t work. It’s as simple as that. I hit the green button." Obviously, the person on the other end of that call was one of the they just mentioned. 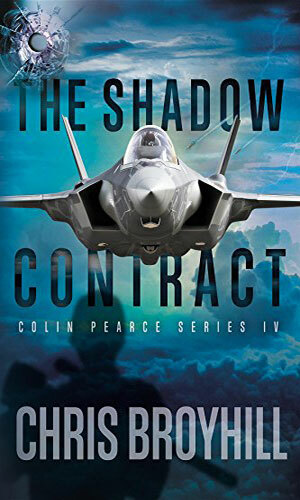 The phone call in the Atlanta airport changed Colin Pearce's life and put him across the table from two CIA operatives. They need help catching a mercenary F-16 unit that is causing trouble all over the planet and they figured Pearce could help. He told them no. They insisted. An old friend, Sarah Morton, calls out of the blue for help from Colin Pearce. 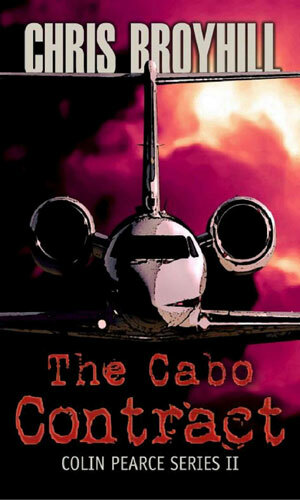 Her new boss is suspiciously making repeated flights to and from Cabo San Lucas and she is convinced there is nothing not right about them. Pearce agrees and when he contacts his CIA associates, they also agree and want him to look into it. A USAF Academy classmate calls Colin Pearce for help. His stepson was killed in a mid-air collision but the day before the 'accident' the young man had overheard a plan to sell an F-13 to the most powerful drugload in Mexico. Pearce is suddenly pulled back to active duty to look into it. The international assassin kills at a great distance with a long-range rifle and so far the CIA has tried but failed to catch him. 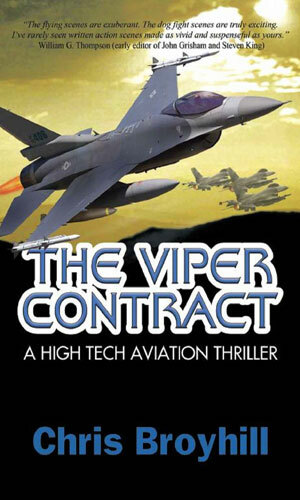 Since he moves about the world on a private jet, it is thought that pilot Colin Pearce might be the man to finally pin him down. A good solid character involved in good solid adventures. That might come off as less then stellar but I definitely do not mean to so because it is dead on. The character is a solid guy - not an excitement junkey but wanting more than a desk job or a steady airline gig. As a result of his life choice, he takes unusual assignments and that means he gets sometimes involved in unusual activities and when the CIA is involved overseas, that often means bullets and bombs and other nasty things. None of those are good for aircraft. They are definitely not good for pilots.